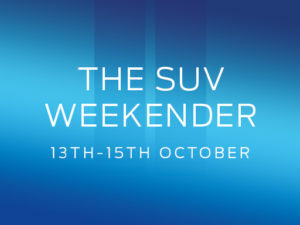 We would like to invite you to our Peugeot SUV Event starting Wednesday 4th April until Monday 30th April, where you’ll be able to explore our award-winning Peugeot SUV Range and choose the right one for you. 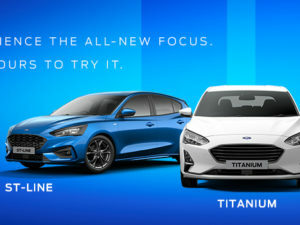 If you decide to purchase a brand new SUV in April then you’ll receive 2 free services*. 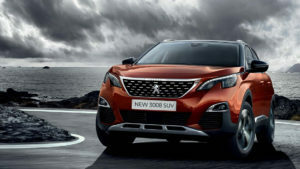 Take a look at the Peugeot SUV range below or better yet pop into our Hall Road or Dereham branch to see these impressive vehicles for yourself. 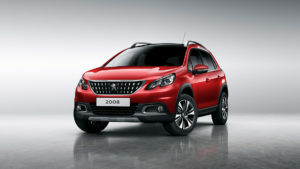 Peugeot 2008 SUV – Peugeot have combined bold styling with a sporty look with the award-winning compact SUV. This vehicle is focused on the needs of the driver, the Peugeot i-Cockpit comes with a compact sports steering wheel, head-up instrument panel and large colour touchscreen, which offers a truly intuitive driving experience. Lighter than a traditional 4×4 your fuel consumption is efficient too. 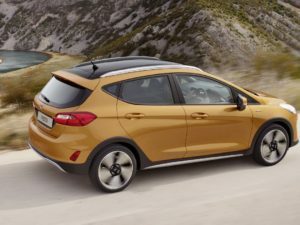 New Peugeot 3008 SUV – Named 2018 Carbuyer – Best SUV and Car of the Year 2017 for its stylish design and enhanced technology. 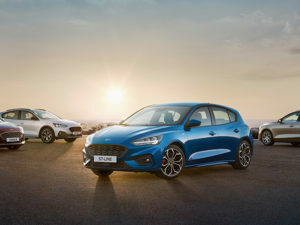 This vehicle is packed with clever technology featuring the next-generation Peugeot i-Cockpit with 12.3″ digital head-up instrument panel*, connected 3D Navigation* and Mirror Screen Technology* for an instinctive driving experience. 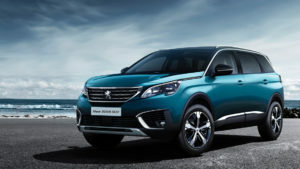 New Peugeot 5008 SUV – The All-New Peugeot 50078 SUV has seven individual seats that can be configured in a number of ways to meet your specific needs. Packed with clever technology such as, the next-generation Peugeot i-Cockpit*, Advanced Driver Assistance Systems* and Advanced Grip Control* coming together to offer a truly futuristic drive.